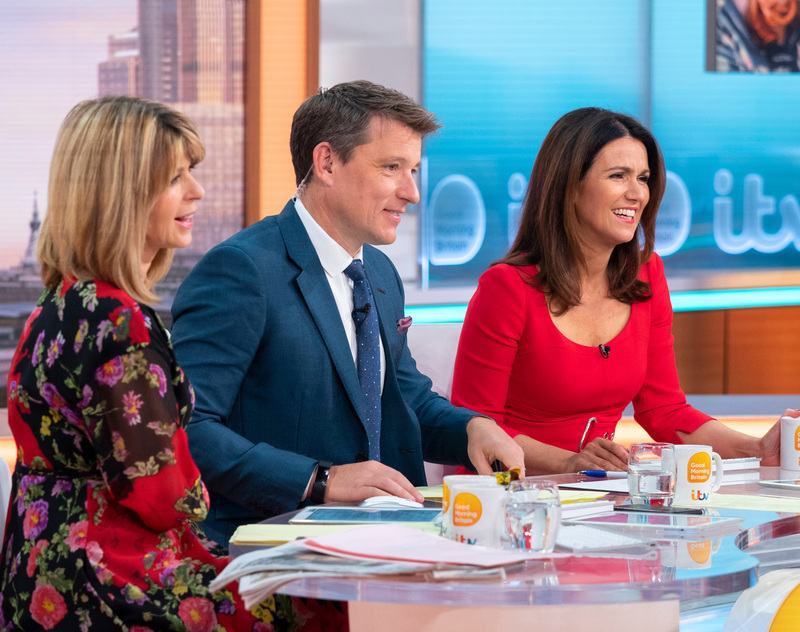 Kate Garraway left loyal Good Morning Britain fans disappointed when she was noticeably absent from her regular presenting slot on the Friday morning show. But never fear – as it turns out, the 51-year-old wasn’t there for a very understandable reason. She had been scheduled to present Friday’s episode alongside Ben Shepherd, but was sent home ill at the last minute. 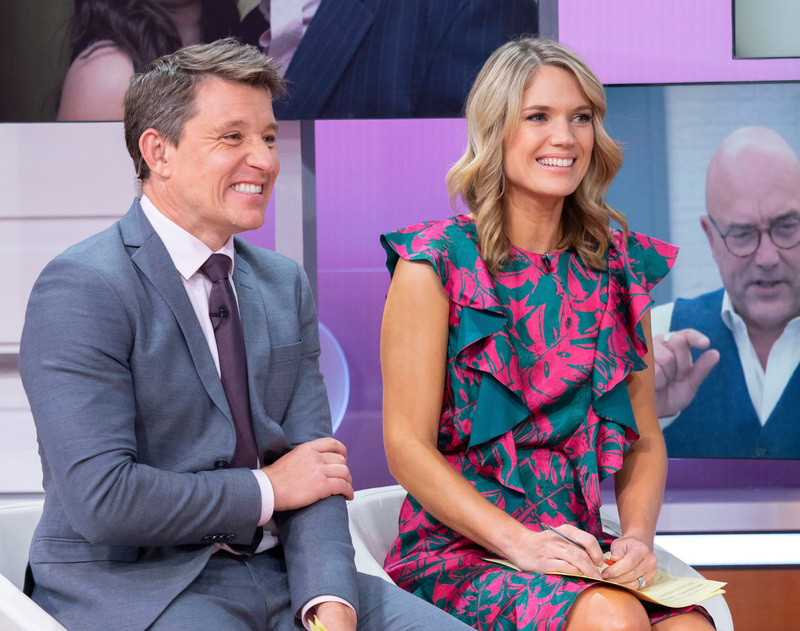 Kate’s co-host and regular GMB news presenter Charlotte Hawkins was then left to step in to cover her slot. It’s not clear what kind of illness Kate had, but we’re sure the mum-of-two was feeling pretty rubbish if she decided to go home from work. A third viewer commented, saying, ‘@kategarraway sent home! Nooooo Ill have to watch everybody loves raymond instead. Get well soon Kate x’. The GMB audience still got a chance to see Kate later on in the show however, as the show aired a pre-recorded interview of hers with legendary actress, Whoopi Goldberg. Whoopi discussed the topical #MeToo movement, and rumours of a third Sister Act movie. And happily, viewers were equally excited to see Charlotte take centre stage during the morning show, with many calling her, Ben, Richard Arnold and Laura Tobin the ‘dream team’. Whle another commented, ‘Great to see you in the Hot seat again @CharlotteHawkns Made for you.’. And a third and fourth viewer said, ‘Best @GMB team!’, and ‘The A team! 😘’. Good Morning Britain returns to ITV on Monday 24th September at 6am.